Lucky Reptile Flower Mix Herbivore Food | Livefood UK Ltd. 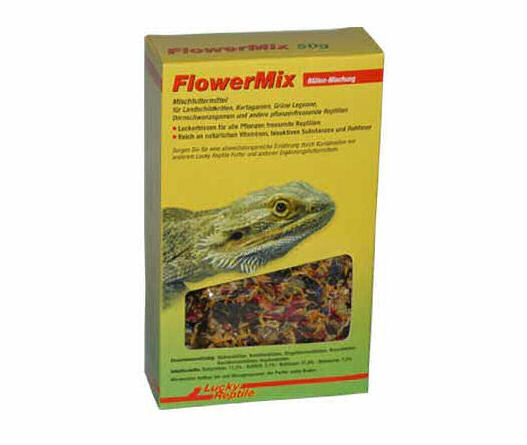 The Flower Mix contains different kinds of dried flowers which are a treat for reptiles. The flowers are rich in crude fiber and natural vitamines making it the Flower Mix an excellent and healthy addition to the diet.